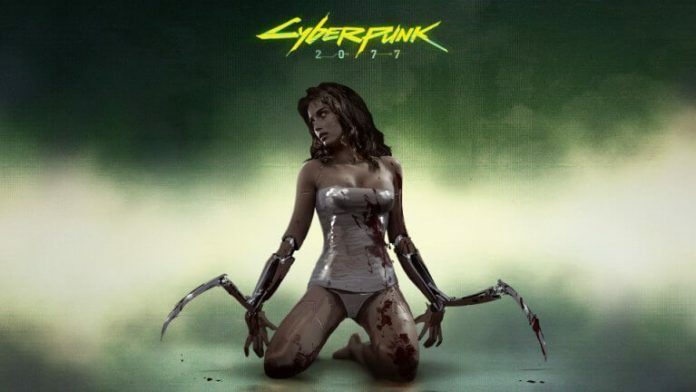 Home Games News Cyberpunk 2077: Huge RPG Blockbuster Coming In June? The hype around this project isn’t yet started and new informations are coming out week by week. CD Project announced on Pareto Securities Gaming Seminar that this is by far ‘more ambitious project than The Witcher‘. And this means really far more. Cyberpunk is our new Witcher 3, but even more ambitious. Our goal is to establish a new blockbuster franchise from the beginning. We work [in a] new universe, futuristic universe. We believe it’s very appealing to players, not only RPG players—but this is [a] true RPG, like Witcher, like Witcher 3, for mature audiences. It’s handcrafted, detailed, of course, open-world, with open-ended gameplay. Great game, more ambitious than Witcher 3, and we believe that we can aim [at] more ambitious business goals as well—of course, still having gamer-centric focus and quality focus as a main priority.’ Kisinski also confirmed that game should be available on Steam and first gleampses will be out on E3 in June. But, even when you have such huge blockbuster game in schedule, it’s impossible to evade questions about some new Witcher games. ‘We can’t create Witcher 4, because that was a trilogy from the beginning. No one said that one day we won’t decide to develop something in the Witcher universe. But now we’re focusing on Cyberpunk and Gwent.